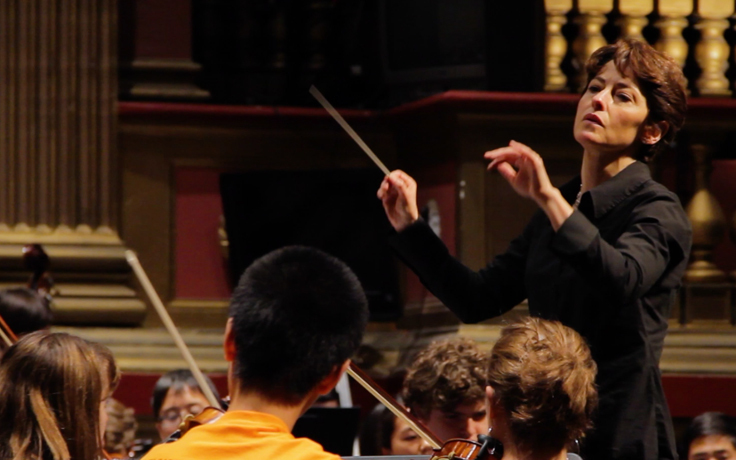 Nothing speaks quite so highly of the School of Music as the achievements of our alumni. With the performance and technical skills they learn at UNCSA, combined with their own dedication and musical talent, our graduates are leaving their mark in the professional world. Whether it's making music on an international stage, being accepted into a prestigious higher education institution, or starting their own ensembles, they go on to do incredible things. Music alumni have gone on to perform with the Budapest Symphony Orchestra, Berlin Philharmonic, New York Philharmonic, San Francisco Symphony, Nero String Quartet, Giannini Brass Quartet, Camel City Jazz Orchestra and Metropolitan and Chicago Lyric Operas, among many, many others. They have pursued graduate and post-graduate studies at Juilliard, the Manhattan School of Music, Eastman School of Music, The Colburn School and more. Throughout her reign, alumna Nia Franklin will use her voice for more than singing. 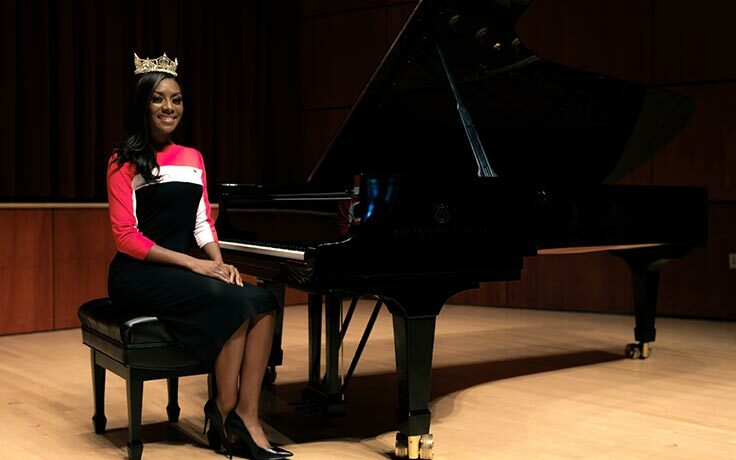 She has dedicated her year as Miss America to advocating for arts education. 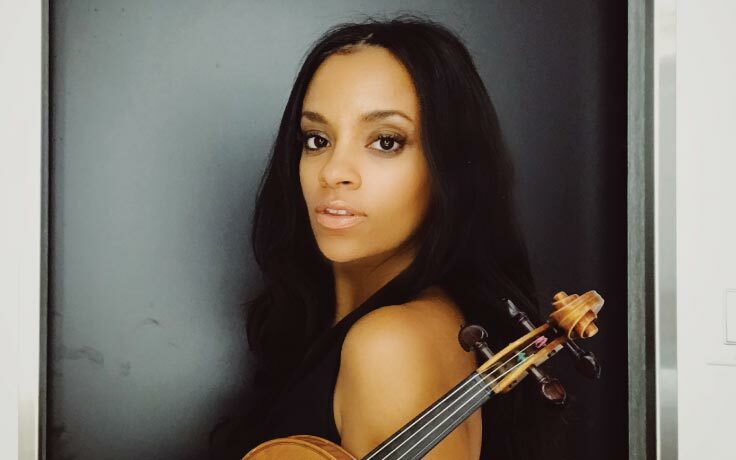 As a freelance violinist, Jessica McJunkins (Music '09) has shared the stage with symphonies, ensembles and music royalty: The Roots, Beyonce and Jay-Z, Stevie Wonder, Yolanda Adams, Solange. Having conquered the American opera scene, A.J. 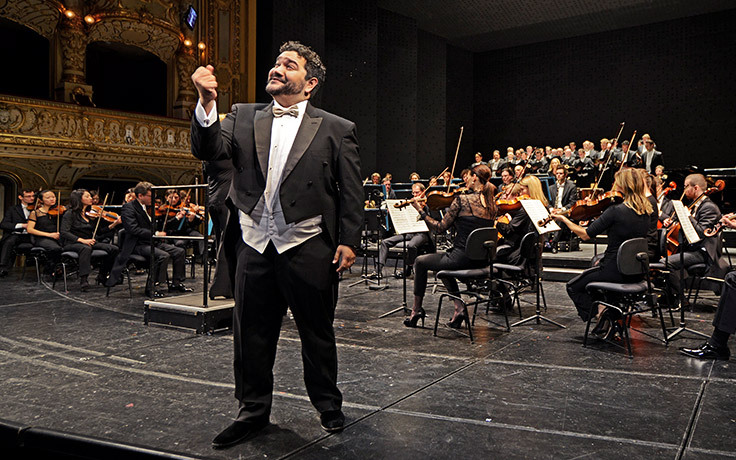 Fletcher Opera Institute graduate René Barbera follows an historic La Scala debut with house debuts across Europe. If you don't know School of Music alumna Katreese Barnes by name, after more than 20 years in the music industry, you probably have heard a piece of music she has collaborated on. Inspired by her previous volunteer experiences, Mary-Mitchell Campbell founded ASTEP to support children in the arts. 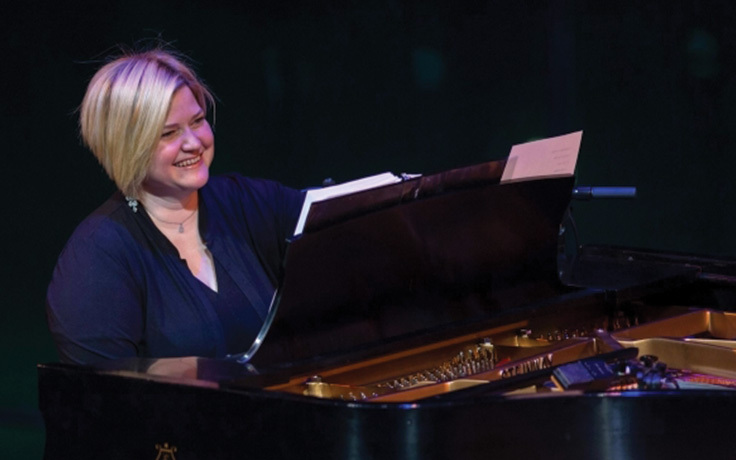 President and CEO of Saratoga Performing Arts Center Elizabeth Sobol credits her time as a UNCSA piano student as the driving factor in pursuing a career in performing arts management. 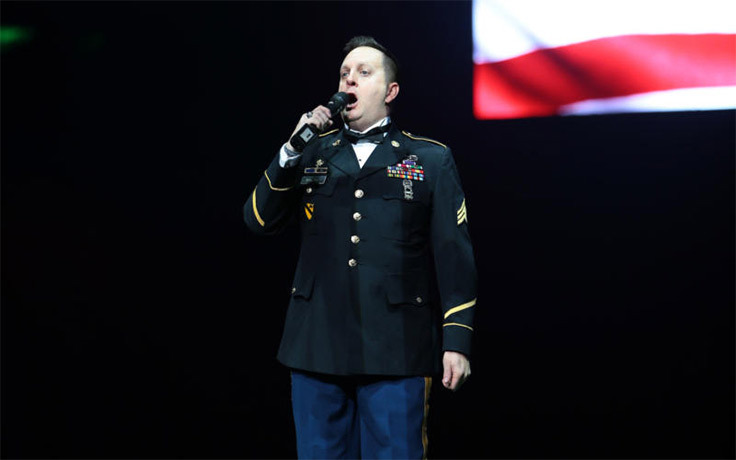 UNCSA alumnus and North Carolina native John Hyland (Music '97) has come full circle, but not without every ounce of determination and bravery he could muster. 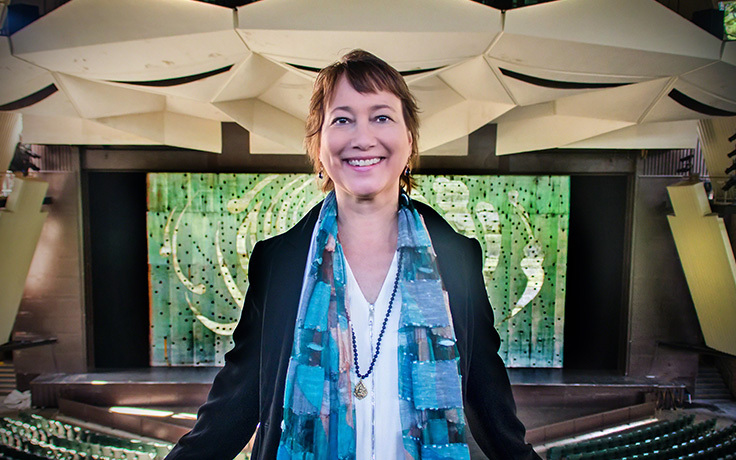 From high school violin student to music director of the Reno Philharmonic, Laura Jackson tells how UNCSA laid the foundation for interpreting orchestral works of genius. 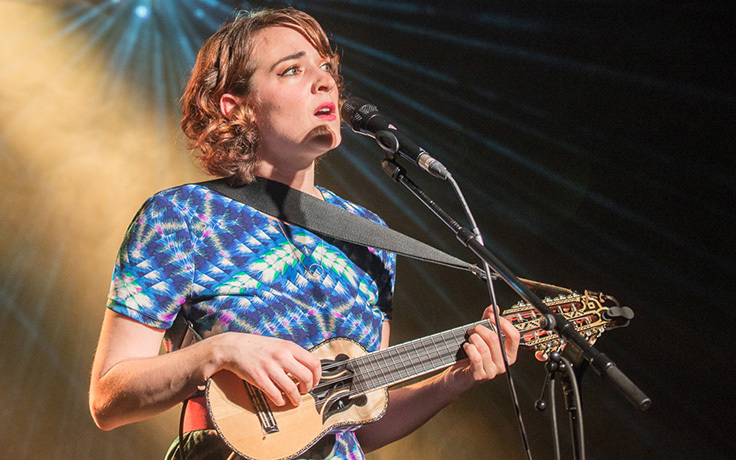 Jazz vocalist, composer, songwriter and collaborator Becca Stevens (HS '02) came to the University of North Carolina School of the Arts her junior year of high school to study classical guitar. Her time at UNCSA changed her life's trajectory.